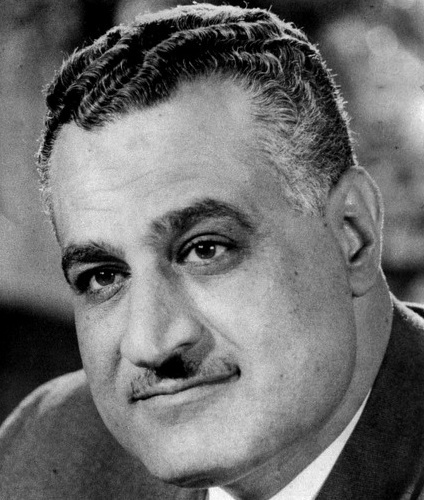 I love this quote from Gamal Abdel Nasser. He was a major figure in the history of the modern Middle East post-WW2. It’s nice that his given name, Gamal, means “beauty,” too. Demographic change again. What am I, a broken record? This excellent piece points out that the dynamics are complex and not necessarily as uniformly dire as linear extrapolations of the trends may make them seem. The impact of age on social arrangements will change as people live longer and stay healthy and are able to and desire to continue working. The Last Word today goes to Saint Mary MacKillop , who was canonized in 2010. Don’t hold her connection with ex-pope Benedict against her. And what she says is very true. 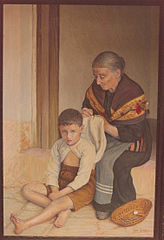 “A century ago, children outnumbered the elderly by as much as ten to one in most European countries. Today, there are as many people over the age of 65 as there are under the age of 16. In the United Kingdom, roughly one in six people is 65 or older, compared to one in eight Americans, and one in four Japanese. “This shift has been powered by declining birth and infant-mortality rates in the first half of the twentieth century, together with rising life expectancy in recent decades. Whatever the causes, many are concerned that, in the coming decades, rapidly aging populations will increasingly strain health, welfare, and social-insurance systems, putting unsustainable pressure on public budgets. “But, while such fears are not entirely unfounded, discussions about population aging tend to exaggerate the trend’s scale, speed, and impact, owing to a fundamental misperception about how populations grow older. Unlike people, populations do not follow the life cycle of birth, aging, and death. And, while a population’s age distribution may change, age becomes an unreliable way to measure a population’s productivity as lifespans increase…. John MacInnes and Jeroen Spijker propose a new, more accurate way to measure population aging’s economic impact.